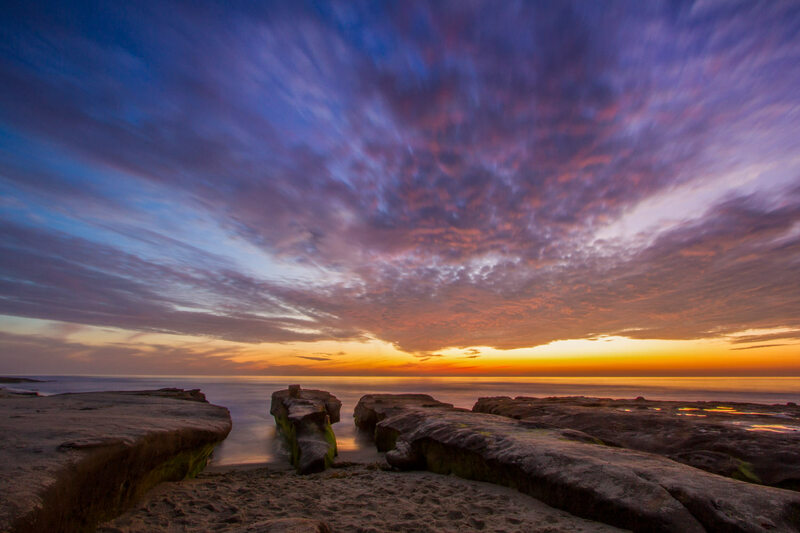 Coast Boulevard Park is located in La Jolla near the tide pools. It is just south and adjacent to Cuiver Park. There are two picnic tables at the park where we will meet before going down to the tide pools. The easiest way to get there is to follow Pearl street to the end and take a left on Coast Boulevard. Follow it to Coast Boulevard South and make a U-turn on Coast Boulevard. Parking is on the street adjacent to the park. Please allow additional time to find a parking spot since it is a popular spot for many La Jolla locals. If you get lost or have any trouble please contact Daren Jaeger at (512) 775-9988.